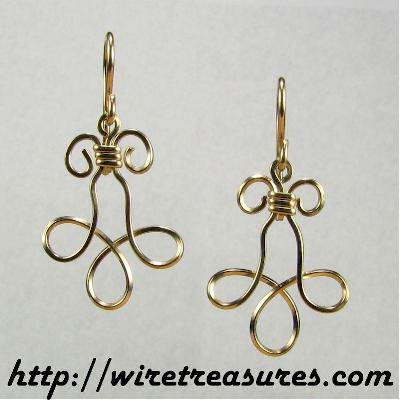 Cute little 14K Gold Filled loops resemble Christmas ornaments, flowers, or sweet thoughts! Also available in Sterling Silver! You are visitor number 3,300 to this page.